Join hosts Ray Rhymes and PC as they share stories and clips of interviews and run-ins with some of the biggest names in hip-hop. Podaholics.com. 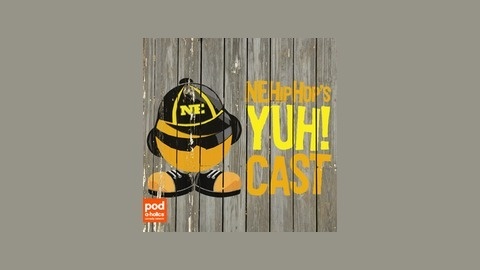 YUH!Cast Double Episode: Gathering Of The Juggalos & Getting Kicked Out Of Mexico!! Fresh off of our vacations the crew is back to tell you all about them. We had so many stories this episode is twice as long and could very well be the best episode we have ever recorded. It all kicks off with Ray Rhymes and Ryans trip to the Gathering of the Juggalos and everything they remember doing while there. To follow that up we listen to the horror story of a trip PC took to Mexico, then close things out with what Ryan says was the greatest concert he has ever seen. 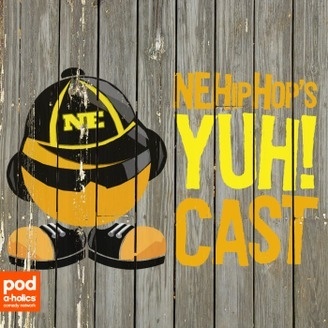 YUH!Cast Episode 33: Weed Pops & Bad Dogs!